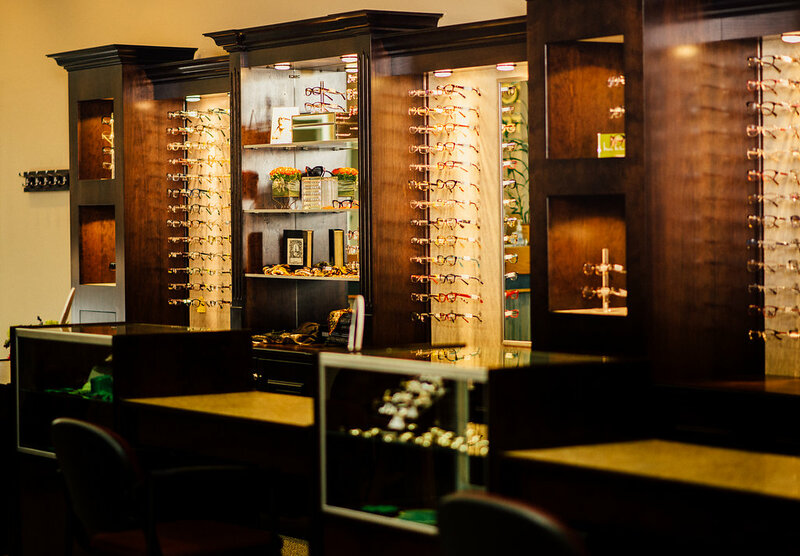 The shiny finish on eyeglass frames does not always tell you what the inner quality is about. 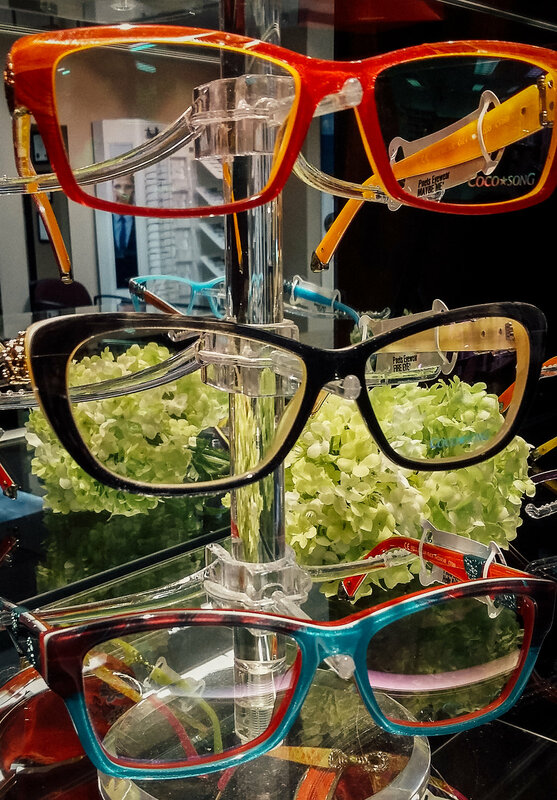 There is a wide range in quality of frame materials. 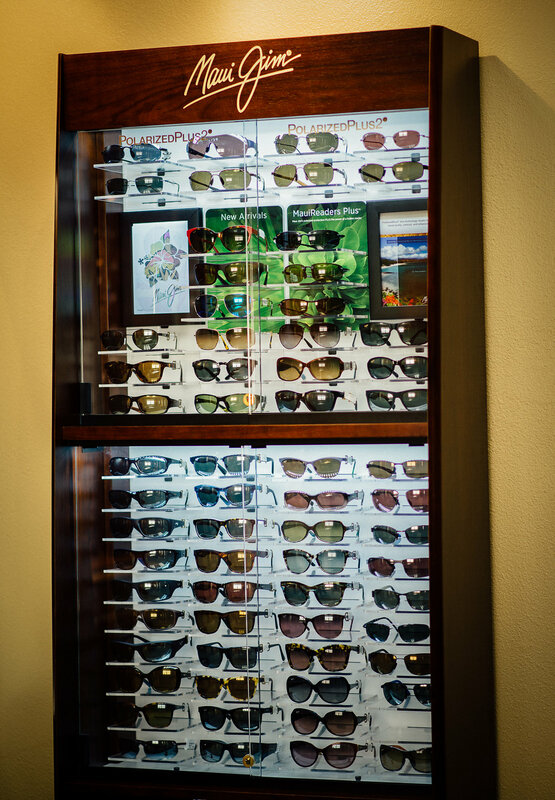 Because we work with these materials every day, we can provide you with expert knowledge regarding the quality of the frame materials. 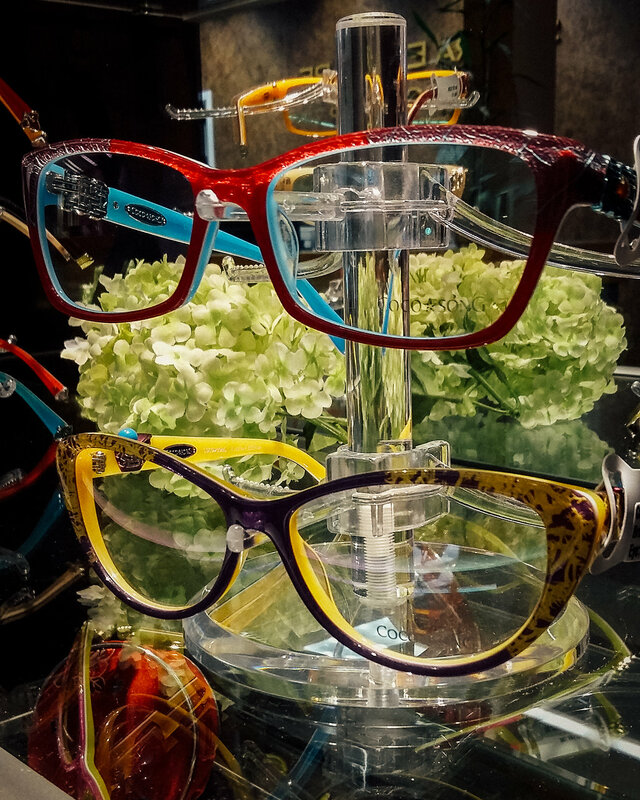 The quality of the material will dictate how long a frame will last. It will also determine whether it will mechanically serve the needs of the person's activities. 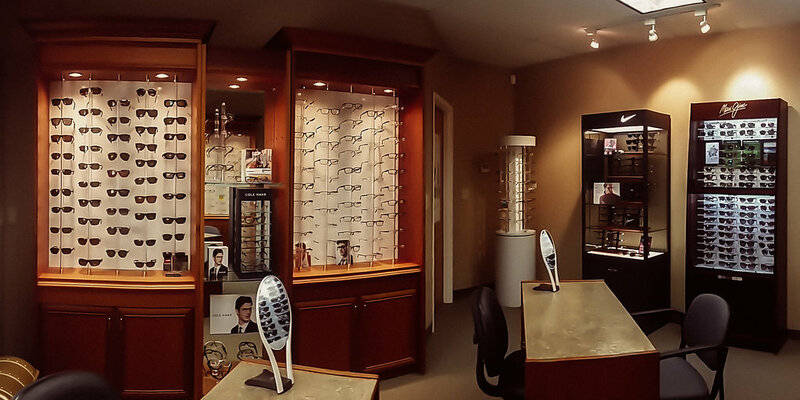 We provide you with up-to-date information to help you select a frame that will best serves those needs. We take into account factors that will apply to your occupation, hobbies, recreation or just day-to-day needs. For example, a construction worker will not have the same vision needs as a computer operator. An artist will not have the same vision needs as a welder. A fisherman will not have the same vision needs as a golfer. 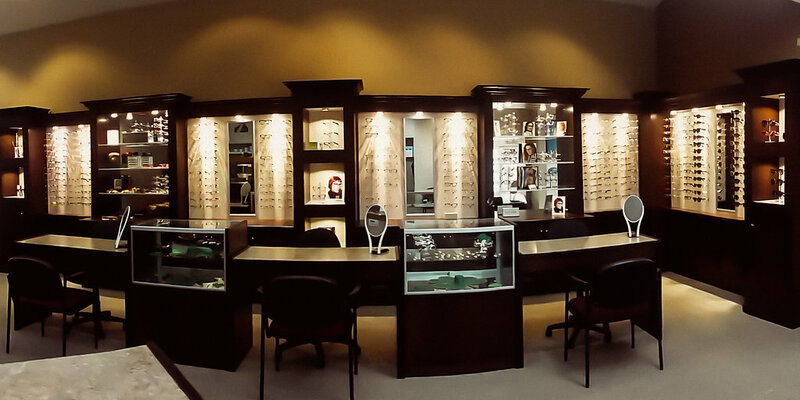 Our goal is to always select a frame that will serve you for the entire period until your next eye examination.